"Sophomore year of high school, Eli saw a video of 'The World's Fastest Clapper' on the internet. Mesmerized by this trick, Eli spent a week figuring out the fundamental technique behind this. After getting the basics together, Eli found himself clapping every day, and eventually working out rhythmic patterns with his clapping. This lead to the development of a technique that allowed Eli to surpass the standing Guinness World Record for 'Most Claps in a Minute'. With the help of Ro Rowan, Jessica Richmond, and Rebecca Richmond, on May 5th, 2014, Eli officially broke the Guinness World Record for 'Most Claps in a Minute', setting the record at one thousand and twenty claps in one minute. Since setting the record, Eli has been interviewed by Guinness World Records in London and New York City, and he has performed in Hong Kong as 'The World's Fastest Clapper'." "Eli began his musical journey with the violin at the age of three-and-a-half years old. Being the son of a violinist, he was fortunate to have a mother who taught and practiced with him every morning before school. As his mother, Maureen Riley, is a Suzuki violin teacher, Eli studied this method until the age of 12, completing 8 of 10 books under this method. In conjunction with these studies, Eli was a student at the Blair School of Music at Vanderbilt University in the pre-college program until the age of 14. 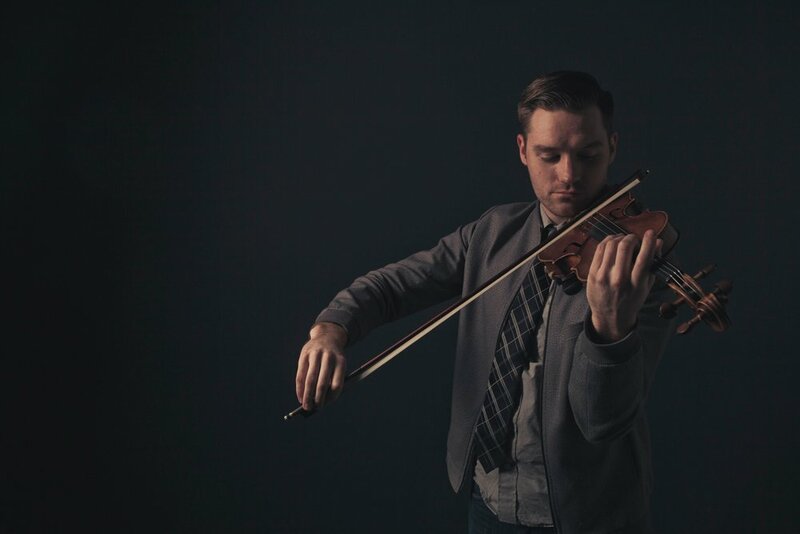 Growing up in Nashville, TN, Eli was exposed to a wide range of music outside of his classical studies, and eventually took lessons from legendary fiddler Buddy Spicher, and Billy Contreras. Eli studied at the Berklee College of Music in Boston, MA from 2010 - 2012 before returning to Nashville where he now resides. 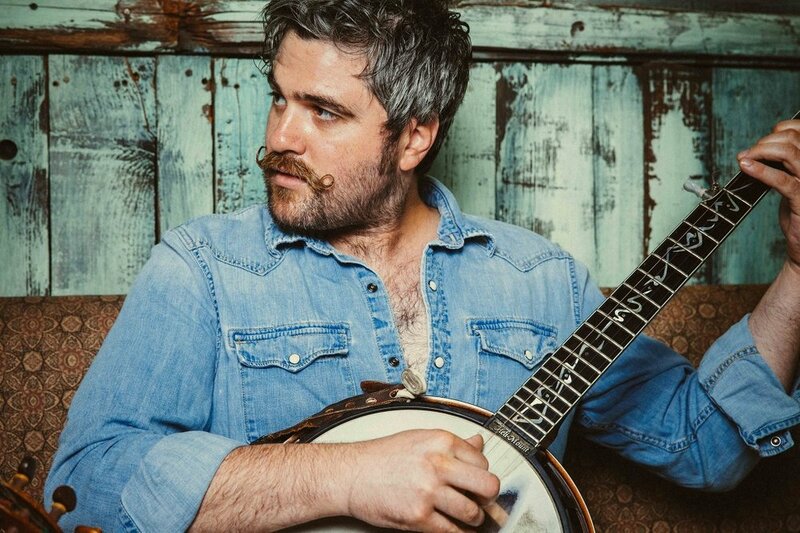 He has performed with greats such as Wynton Marsalis, the Jazz at Lincoln Center Orchestra, Ali Jackson, Sherman Irby, Lee Ann Womack, Marty Stuart, Larry Cordle, Carl Jackson, and has performed on The Grand Ole Opry as a member of the Opry House Band, as well as having performed with The Video Game Orchestra multiple times in Boston, MA. In addition to his performing, Eli has done, and continues to do, extensive recording, arranging, and composition work." 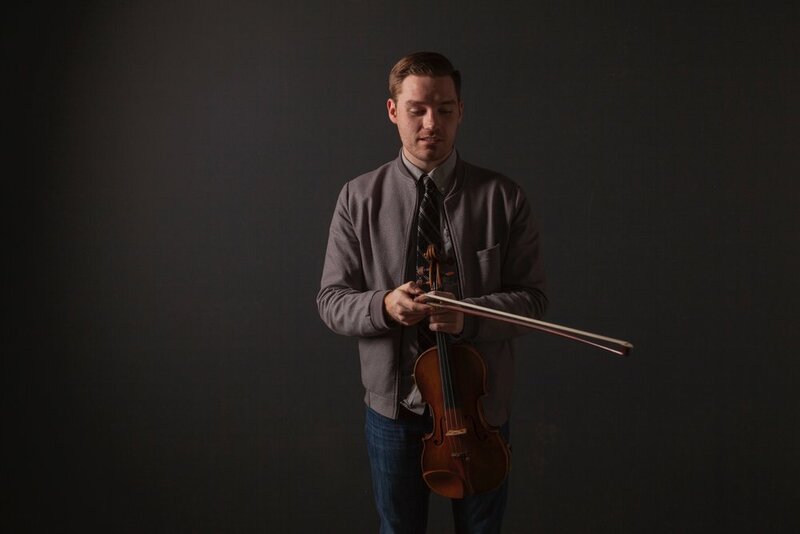 "The Hit Points is a collaborative project between violinist Eli Bishop, and banjoist Matt Menefee. Combining virtuosic performance, with well-crafted arrangements, The Hit Points give new life to the music of video games. From classics such as Mario, and Sonic the Hedgehog, to newer titles such as Skyrim and League of Legends, The Hit Points shed light on the incredible compositions that have contributed to the development of one of the largest entertainment industries to date. Having grown up both with musical instruments, and gaming controllers in hand, it was only a matter of time before Matt and Eli diverged from the expected fiddle & banjo realms, and pressed forward into a new territory in which they pull the songs from the past nearly four decades of video games and rework them, demonstrating the strength of these compositions by performing them in a completely unheard style. With an album release coming in September, expect to hear more on the horizon as The Hit Points continue to press forward into this new realm of music."